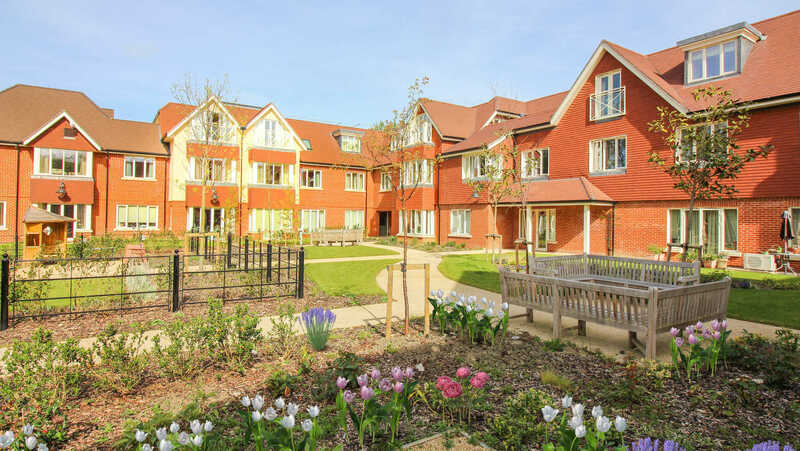 At Hampshire Lakes contemporary design, traditional architecture and an idyllic lakeside setting come together to create a beautiful retirement village that’s perfect for your future. Set in the historic county of Hampshire, the village is surrounded by nature but only a matter of minutes from bustling local shops, cafes and amenities. The wooded glades and 15 lakes surrounding the village create an idyllic atmosphere and offer residents much to admire and explore. Situated between Yateley and Sandhurst, the extensive grounds of the village provide countless waterside walks with an abundance of wildlife for residents to take in. 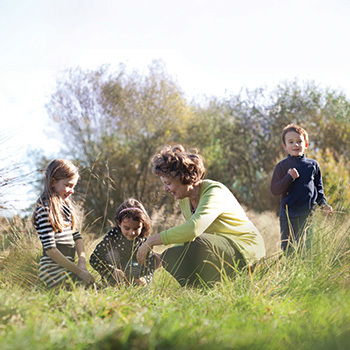 In addition to the tranquil natural environment, residents can also enjoy the village’s manicured gardens with friends and the open green spaces are perfect children to explore and play. Hampshire Lakes is a warm, open and inviting community just a short distance from both the towns of Yateley and Sandhurst. With an abundance of shops, local pubs and cafes within easy reach, you can be as active outside the retirement village as within. Hampshire Lakes offers a rural retreat with major road networks ensuring the village is easily accessible from anywhere in the country. Whether you're interested in buying a property or would simply like to find out more about the lifestyle benefits on offer at Hampshire Lakes, our team would love to hear from you, please give them a call on 0808 102 5825.